What do you think i could do now ? Edited by MAIA on 06/04/01 02:57 PM. I think you should wait. It look's pretty healthy. Good luck. That's great man! I like it a lot! Good ideea! Wait and you will see. Good luck! 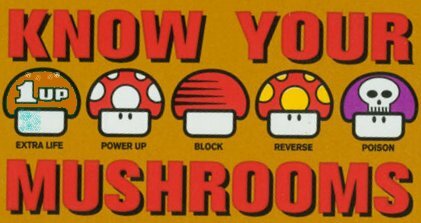 I do think the same way, if this little "accident" works i'll surelly go outddor growing, i can see allready my lawn full of shrooms, it's very easy replicating all this procedure and ..... hey it's summer over here, so let's gain from it!!! I take it you started with a domestic strain? Domestic ? It's P. Cubensis Colombian strain, i would never think the mycelium would form so quick, i mean the jar wasn't even showing signs of colonization and mycelium grew in 5 days, yeah 5 days!!!! My doubt is, should i keep the box above to keep moisture and heat or should i let it take some fresh air to start pinning? I'm assuming the box isn't air tight any way so it should be receiving air as it is. 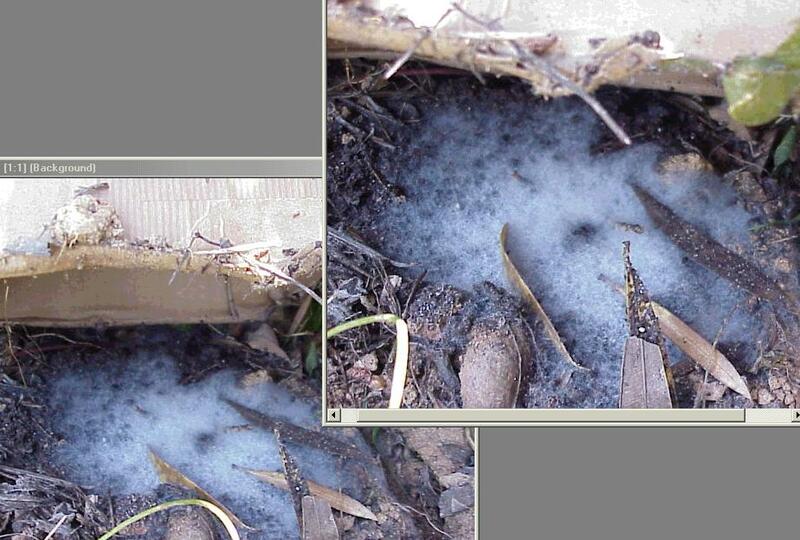 It won't pin until the outdoor climate is right, until then it will continue to colonize. I would keep the box on for now or cover with some soil and plant some grass in it to help shelter the mycelium from heat/direct sunlight and the box would help to keep most of the critters for digging for your grain. You know I might try this myself. No, the box isn't air tight. I open the box once a day and mist upwards to the inside of the box. Are you sure that mycelium isn't cobweb mold? Nope, i'm not sure it isn't, only time will tell. Anyway what is the difference between both ? 1,419 topic views. 27 members, 109 guests and 14 web crawlers are browsing this forum. Generated in 0.038 seconds spending 0.007 seconds on 19 queries.